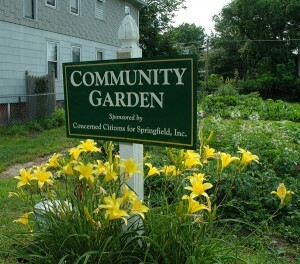 CCS’s first community garden was at the site of the former 78 Beaumont Street, a six-family structure that also had been neglected beyond any hope of recovery. Demolition was accomplished with support from the City. 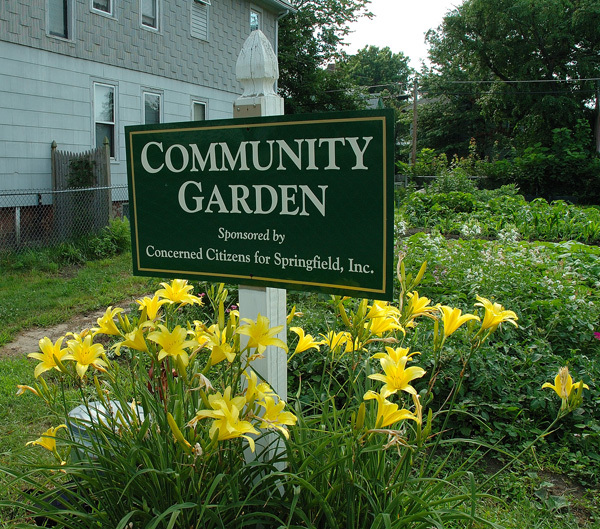 This formerly blighted parcel is now an asset to Beaumont Street and provides participating families with fresh flowers and vegetables.